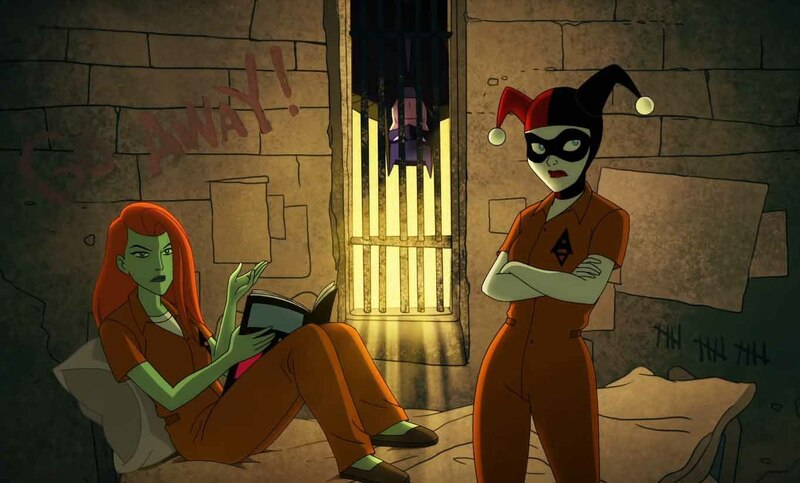 DC is going all out with their streaming service, and besides Titans, there’s also a slew of upcoming animated series—one of which is Harley Quinn. A new teaser has just been released for the show, and it’s every bit as raunchy as you could want it to be. According to Variety the show was actually announced at the New York Comic-Con, and Cuoco took the stage after they screened the teaser. If anything, Harley Quinn seems to be DC’s answer to Deadpool; she’s dirty, rude, breaks the fourth wall, and even takes shots at rival franchises—she literally mentions the cancelled Deadpool cartoon that was supposed to take place on FX. Besides Cuoco, the series promises a star-studded voice cast. I’m guessing Lake Bell is the voice of Ivy, but we’re also going to be getting performances from Alan Tudyk, Ron Funches, JB Smoove, Wanda Sykes, Giancarlo Esposito, Jim Rash, Tony Hale, and Jason Alexander—just to name a few. It’s also worth mentioning that Cuoco herself is attached as executive producer of the show. 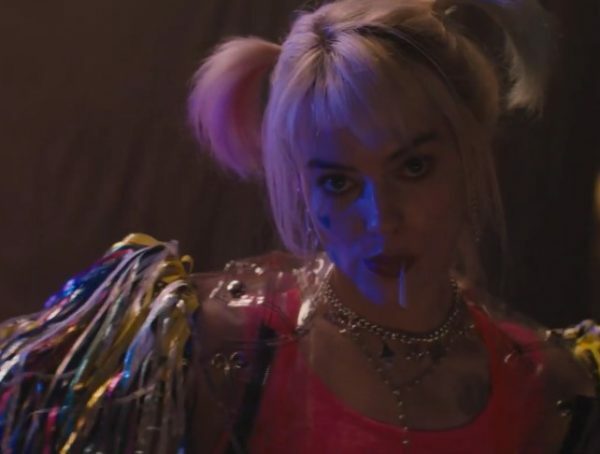 Funny that the DCEU’s Harley Quinn Margot Robbie is also producing her upcoming film Birds of Prey. The teaser was actually pretty fun, and kind of gives us a good taste of what the show is going to be. Besides the dynamic between Ivy and Harley, we also get an appearance from Batman. I’m guessing guest characters are going to be a regular fixture for Harley Quinn. 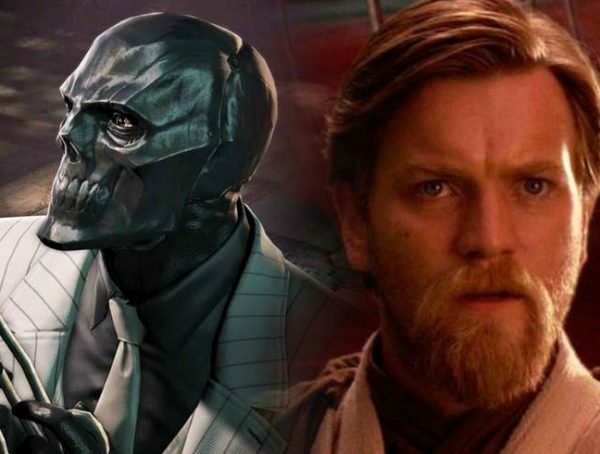 I honestly would prefer this to something like Gotham. No release date has been announced for DC’s Harley Quinn series.